MOSCOW (Sputnik) - The Libyan National Army (LNA) headed by Field Marshal Khalifa Haftar has confirmed the loss of its warplane, noting that the aircraft could have been downed by the rival Libyan Government of National Accord (GNA). 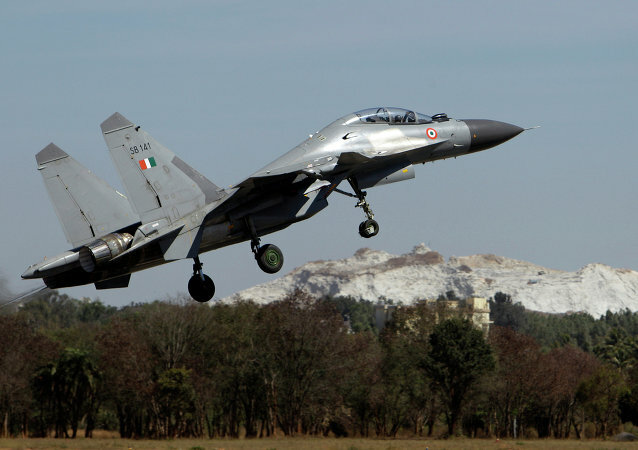 India has been conducting combat air patrol missions along the border with Pakistan involving its mainstream fighters such as Su-30MKI, MiG-29, and Mirage 2000 that are equipped with Russian Vympel launchers. With India looking to purchase more air-to-air missiles, experts predict Russia may offer the advanced variant R-74 to India. 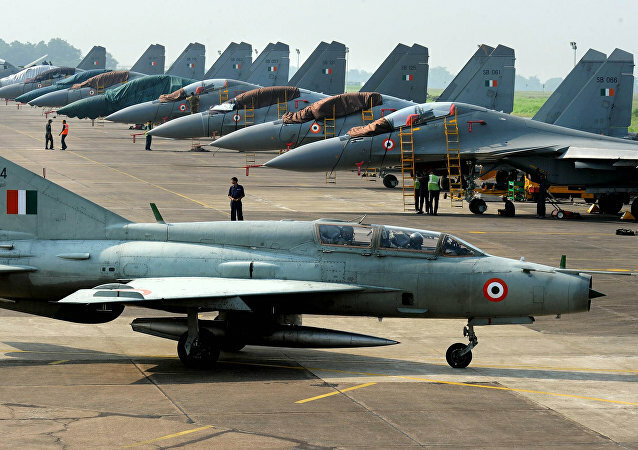 In February alone, the Indian Air Force (IAF) lost five aircraft with one casualty. The largest casualty was recorded during the 28 January Mi-17 chopper crash which killed all six persons on board. 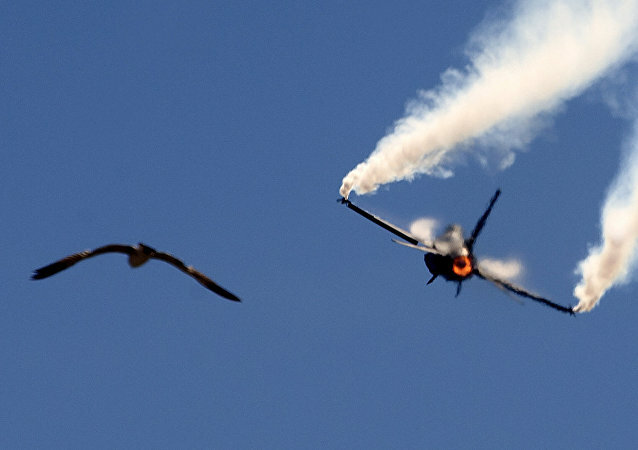 India has insisted that the dogfight that took place between the Indian Air Force (IAF) and Pakistan involved a Pakistani F-16 fighter jet, which it claims is a violation of the US-Pak warplane purchase agreement. On 27 February, New Delhi and Islamabad found themselves engaged in a mounting conflict following India's air raid against the Jaish-e-Mohammed (JeM) terrorist group in Balakot. Speaking to Sputnik, military observer Rakesh Krishnan Simha outlined three reasons why the air clash won't lead to an all-out standoff. 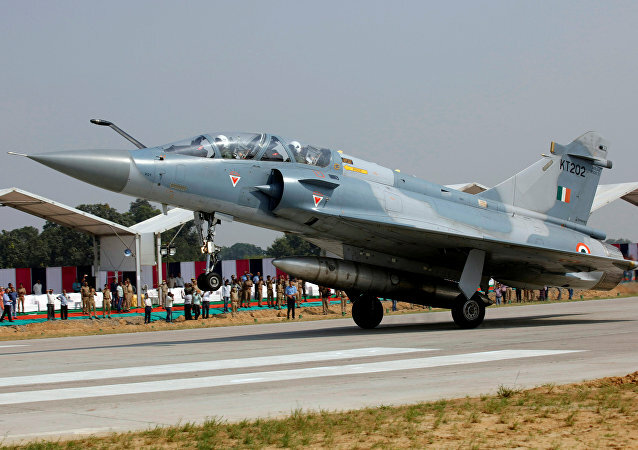 Earlier in the day, the Pakistani Army announced that it had downed two Indian jets that crossed the Line of Control over the disputed Kashmir Region and entered Pakistan's airspace. On 28 November, 1973, a Soviet MiG-21 brought an end to the joint US-Iranian reconnaissance mission in the USSR's airspace. The Russian pilot, 35-year-old Captain Eliseev, sacrificed his own life to upset the spy operation, which was part of the Cold War-era CIA programme ‘Project Dark Gene’. 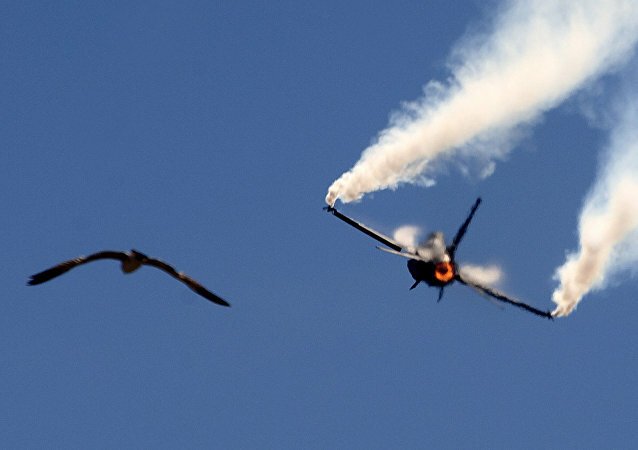 CHISINAU (Sputnik) - A Romanian MiG-21 (NATO reporting name Fishbed) fighter jet crashed on Saturday during an exhibition flight in the country's south leaving the pilot dead, the Romanian Defense Ministry said in a statement.